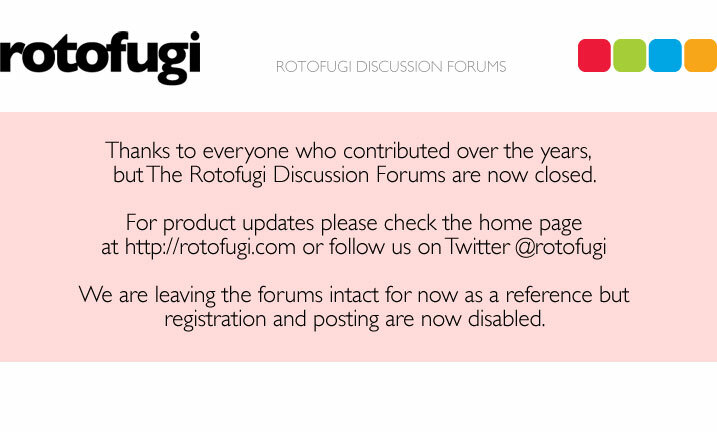 Rotofugi Forums • View topic - Anyone want to trade Marshall's? < Trades ~ Anyone want to trade Marshall's? I have an extra hypno, super and boss. I'm looking for a beat, sleeping, wormie, plushie or any chases. time to order more i suppose! I've got a Sleeping Marshall I'd be willing to trade. Let me know if you're still willing to trade. Thanks! I have a Beat that I would like to trade for your Hypno. If you are going to be at the Toy Karma 2 show, we could make the swap then! I have a Super Marshall that I am not very fond of, would trade for the regular cutesy ones.